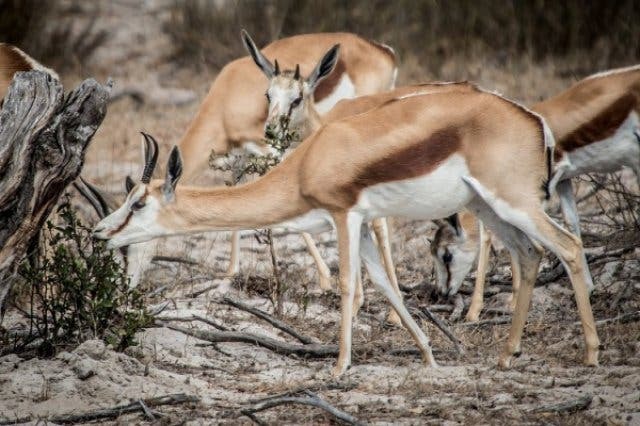 Breathtaking, malaria-free safaris are a relatively short drive from the Mother City. 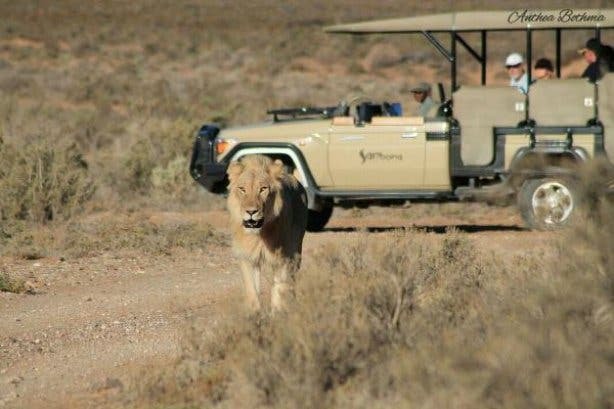 From game drives to fynbos tours, wildlife spotting and luxurious accommodation options, here's where to get superb safari and wildlife experiences. Ever seen a golden wildebeest up close? 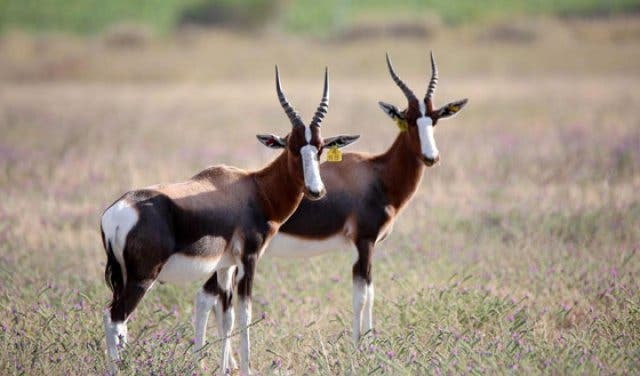 They’re pretty rare, and just one of the things that make the wildlife experience at Vredenheim truly unique among Cape Town game drives. First, you select your favourite wine or grape juice from the estate’s selection (Vredenheim is a wine farm after all) and then board the open-sided trailer pulled by a vintage tractor to view the estate’s collection of springbok, bontebok, sables, zebra and water buffalo. Stop amongst a hundred-strong herd of wildebeest and golden wildebeest to share a cheese platter and your choice of wine. 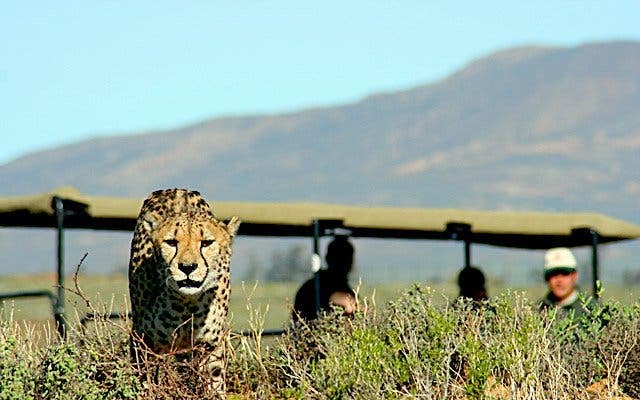 What makes this experience unique is that the entire drive takes only a little longer than an hour (great for a family outing, as there’s the Vredenheim Animal Farm, too), and you’re guaranteed to see all the animals on the estate, it includes a tour of the vineyards and Vredenheim lion park’s epic big cats experience. It costs R210 for adults and R160 for kids. 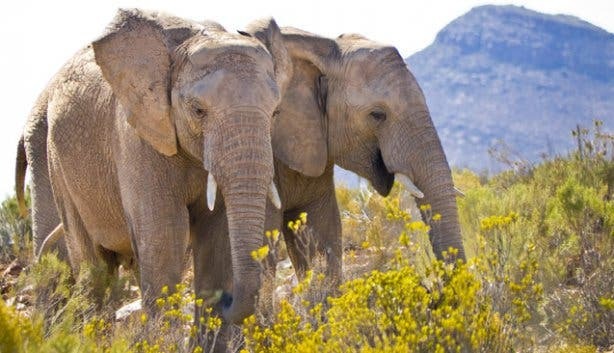 Home to one of Cape Town’s most upmarket safari experiences, the Sanbona Wildlife Reserve in the Klein Karoo is just three hours from the city centre. It has three extravagant game lodges, including one to tempt the honeymooners and another that caters specifically to families. See the Big Five, as well as giraffes, the endangered riverine rabbit and the rare white lion. 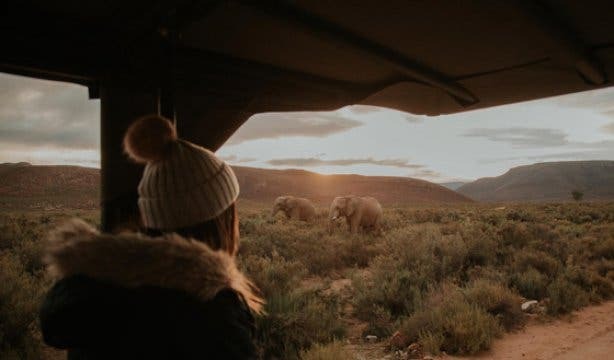 Situated along the spectacular Garden Route, the 3000-hectare Botlierskop Private Game Reserve offers visitors a luxury safari tour not too far from Cape Town. Stay in the elegantly decorated tented accommodation or manor house suites (ideal for groups), dine in style at the Fireplace Restaurant or indulge in some pampering at the bush spa. 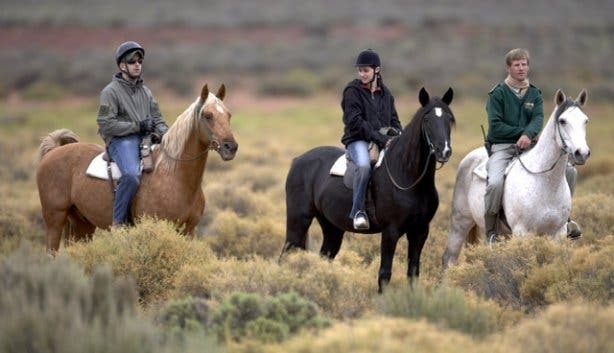 Botlierskop also has a choice of activities for the whole family to enjoy, including game viewings (it’s home to four of the Big Five), horseback safaris and elephant back rides. 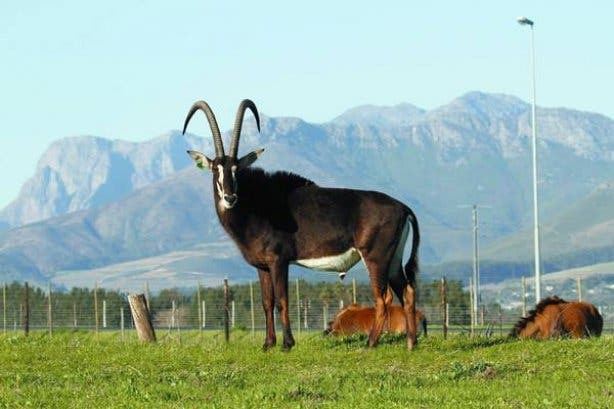 This Big Five Cape Town safari experience is less than two hours away from the Mother City. The 10 000-hectare game reserve offers both overnight and day tour options. Enjoy an intimate wildlife safari up close, while being able to make it back to the city by nightfall. See the king of the jungle, the lion, as well as majestic full-grown elephants, rhinos, springbucks and more. 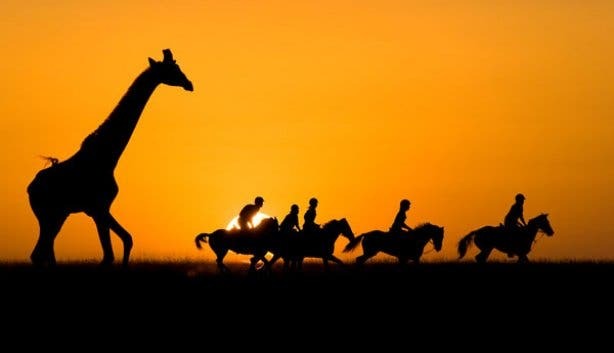 Aquila offers a range of safaris, from horseback rides and game drives to quad bike adventures and plane trips. 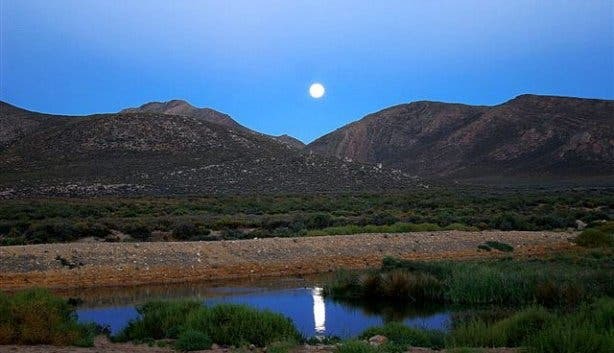 The scenic beauty and dramatic rock formations of the southern Cederberg mountains gives this four-star private game reserve a memorably majestic feel. 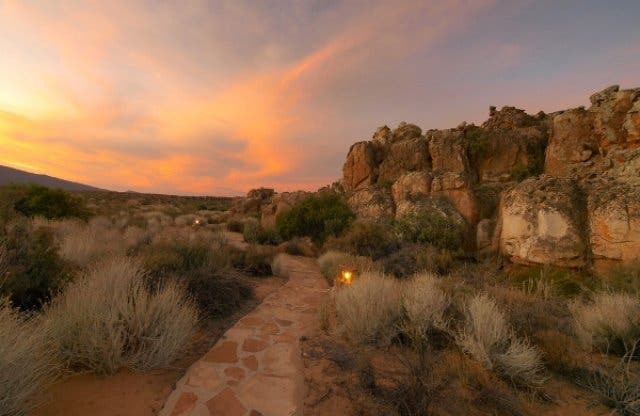 Though not ideal for those dead set on viewing the big five, this tranquil lodge is a prime place to take in astounding geology, abundant plant life, breathtaking starry skies and 6000-year-old San art. Lounge in the air-conditioned Bushman Lodge or enjoy a slumber under the stars at an outcrop open-air room, both at great value. 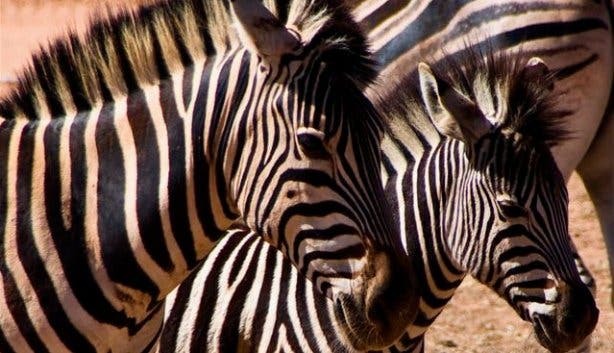 Home to one of the most celebrated cheetah rescue and rehabilitation sanctuaries in the world, as well as over 1200 wild animals including Africa’s Big Five, this 10,000-hectare game park boasts safari adventures. 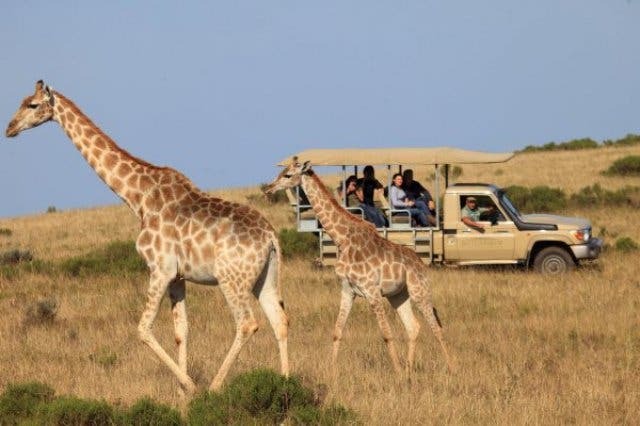 The reserve also offers guided walks with giraffes and game drives. 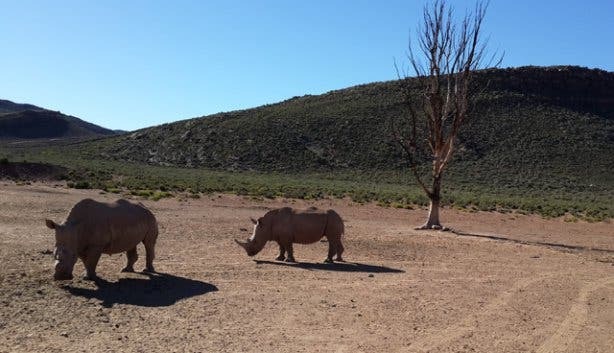 Since it’s a mere two hours from Cape Town, wildlife lovers can either take a day trip to Inverdoorn (transfers to or from Cape Town can be provided) or can opt to stay overnight in the Ibiza Safari Lodge, which has accommodation options to suit a range of budgets. 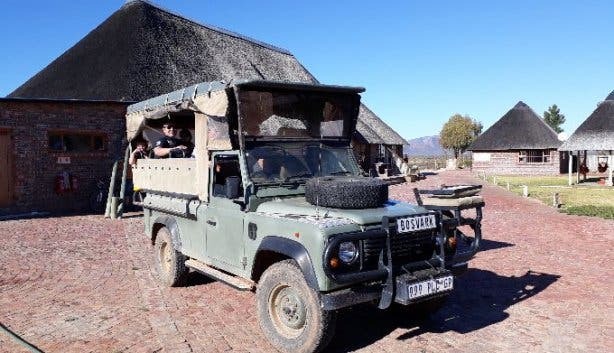 For a safari experience that won’t break the bank, look no further than Buffelsfontein. What was once a cattle farm is a now the ideal place to see three of the Big Five – namely lion, rhino and buffalo – up close. Also catch a glimpse of cheetah, giraffe, zebra, and blue wildebeest. For those who’d rather stay the night, the charming cottages are perfectly placed right next to the watering holes where the animals come to quench their thirst. Check out the marine Big Five – Cape fur seals, great white sharks, southern right whales, endangered African penguins and bottlenose dolphins – at this award-winning five-star safari park. Located near Hermanus, it is one of the only nature reserves in the world where such extensive seasonal marine biodiversity can be viewed. Guided adventures, from whale watching and shark cage diving to horse riding and 4x4 flower safaris, makes a stay at this uber-luxurious lodge truly unique. Looking for more Cape Town adventures? Check out our list of the best day tours the Mother City has to offer. 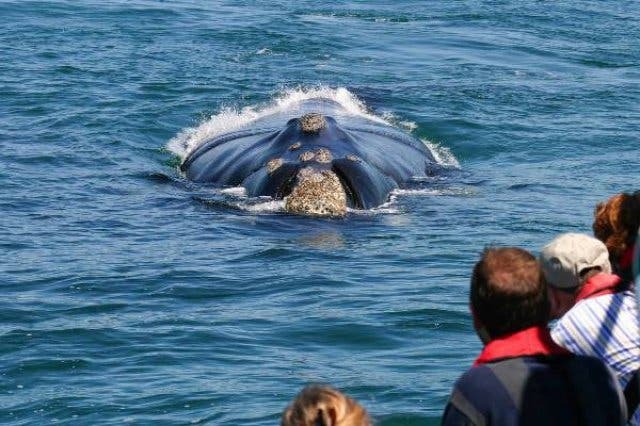 Prefer whale watching in Hermanus? Reward yourself with one of our exclusive Arabella stay, play and spa package deals. 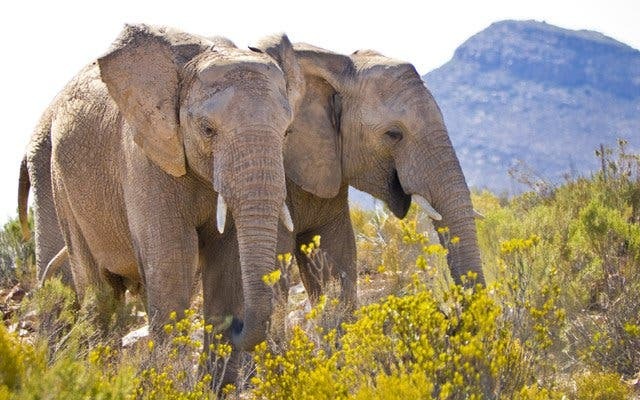 For a plethora of activities and Big 5 game drives, visit Aquila Private Game Reserve. Uncover these wildlife and nature day tours in the city and surrounds.